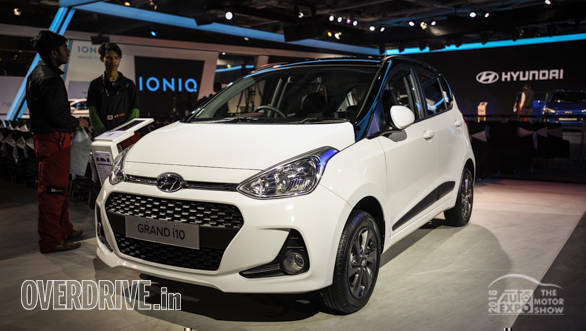 Hyundai India is offering big discounts on the Grand i10 and Xcent until end of March, as a part of the end of the financial year discounts. In a bid to clear out the 2018 stocks, most car makers are offering cash discounts and other attractive schemes. Other Hyundai models also get some discounts, although not as much. The Santro, the latest model in Hyundai's lineup does not get any direct discount but it is being offered with free first-year insurance on the 2018 model. 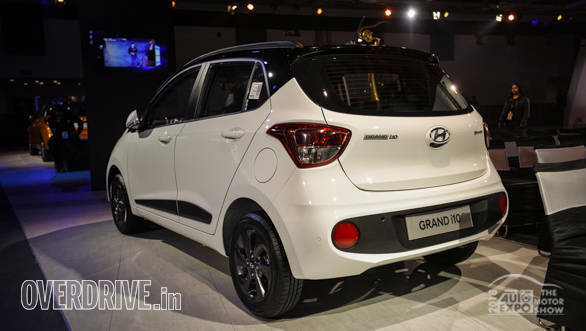 Hyundai is also giving 3 gram gold coins on the 2019 Santro and Grand i10. The Elite i20 and i20 Active only get exchange bonus worth Rs 20,000. The Verna also gets the same exchange bonus in addition to corporate discount of Rs 20,000. The premium compact SUV Hyundai Creta does not get any offers, given it is already the segment best seller. The more premium Elantra and Tucson get cash discounts of Rs 20,000 and Rs 25,000 respectively. Extra corporate discount is Rs 10,000 on the Elantra and Rs 20,000 on the Tucson. Both these cars get an exchange bonus of Rs 50,000. Hyundai has been in news recently after confirming the name of its new sub-compact SUV. The new Hyundai Venue will be a sub-4 metre SUV and will be unveiled on 17 April 2019. Disclaimer: Discounts are offered by the dealers, and they vary from dealer to dealer, depending on the stock. Please check with Hyundai authorized dealers in your city for exact amount discount/benefit being offered.